in Creative & Tech with tags consumer insights, strategy Both comments and trackbacks are closed. All marketers seek the same thing: to stay ahead of change. But in an increasingly on demand world, achieving and successfully anticipating change means marketers are challenged to produce more meaningful consumer insights under shorter timeframes. This strain on the strategic thinking process often leads to reliance on prepackaged data, flashy statistics, and improbable trend reports instead of actionable consumer insights. The result is a sea of sameness: countless campaigns using generic consumer insights which lead to undifferentiated strategies and therefore, eerily similar creative. 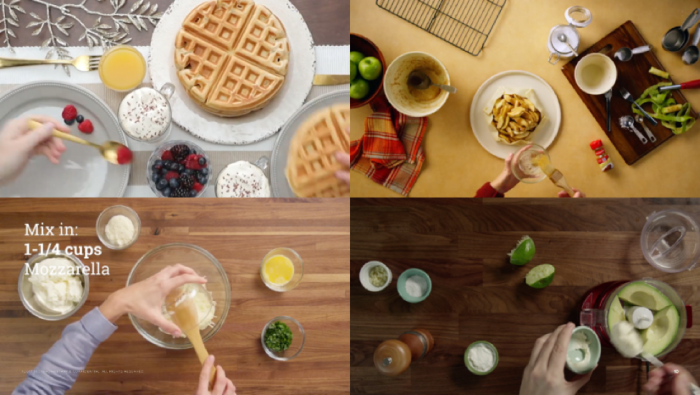 Pictured: Four food brands confusing the popularity of Tasty videos as an insight, and thus resulting in nearly identical creative. So, what gives? How can modern marketers meet their deadlines while also crafting brilliant insights? To jump to the desired outcome quicker, 360i developed a three-step process for quickly creating game-changing insights. With your consumer in mind and your data in hand, imagine you are presenting to the most buttoned-up and analytical CMO or the most stringent MBA instructor. To satisfy their thirst for detail, you need to write the most comprehensive insight possible. Start by clearly and explicitly describing the current cultural situation and the consumer’s behavior. 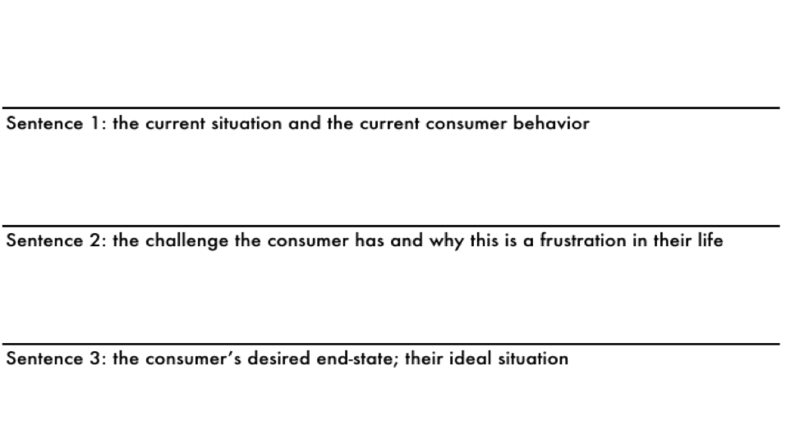 Then describe the consumer’s frustration or desire followed by their ideal outcome. Next, imagine you’ve caught your consumer in the height of their elation or frustration. Take your long, comprehensive statement and re-articulate it to match this moment but from the voice of your consumer. It should use passionate, emotional, even provocative language. Rewrite your insight again, but this time make it as emotional, sensational and compelling as possible using eight words or less. Your insight doesn’t even have to be a complete sentence; sometimes pairing two or three contradictory words will do. In essence, this process is about reduction. We encourage you to begin by putting everything on the table: the consumer’s current state, desired end state, and a challenge you can realistically solve. By boiling down your insight to its core, you create a unique way-in for creatives and content partners to create truly breakthrough work.